A prestigious office building, which is ideally suited for a company headquarters, is available to rent. The Festival Park headquarters of well-known estate agents BJB is being marketed by Mounsey Chartered Surveyors. The 5,500 sq. 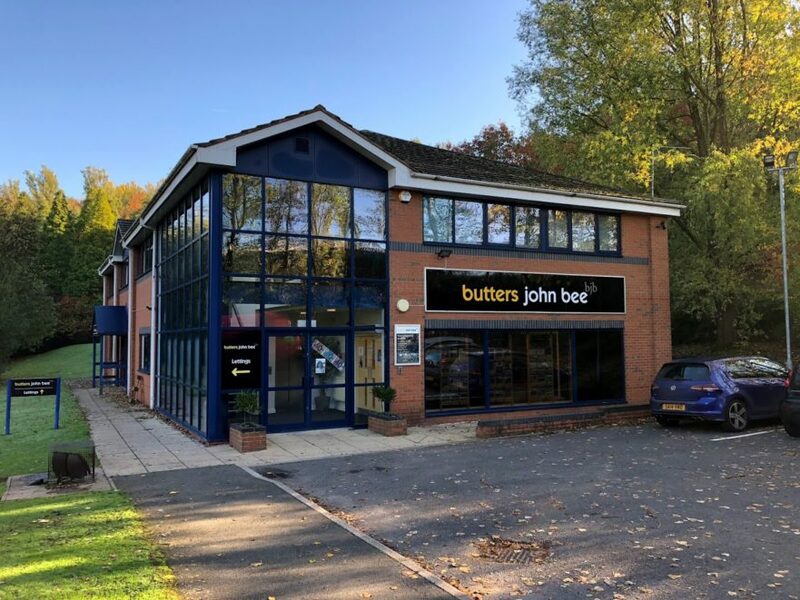 ft. building is available due to BJB relocating and the landlord has appointed Mounsey Chartered Surveyors as the letting agents. The building is ideally placed at the centre of the Festival Park business district and is set in extensive grounds which include a small lake. The office space is described as “high specification” and has 41 parking spaces. Lake View has offices over two floors and features an attractive glazed frontage and is set in just over one-acre of grounds. It is available to rent for £75,000 per year. Enquiries can be made via Richard Mounsey on 01782 202294, email richard@mounseysurveyors.co.uk. See www.mounseysurveyors.co.uk. For media enquiries please contact Nigel Howle on 0776 2043436 or nigel.howle@howlecom.co.uk. Based on Festival Park in Stoke on Trent, Mounsey Chartered Surveyors is a leading West Midlands property consultancy. Mounsey Chartered Surveyors provides high quality professional advice to all forms of organisation from Public Bodies and PLC companies to private individuals. Founded eight years ago by Chartered Surveyor Richard Mounsey, the company has grown to employ 10 people and while working primarily in the commercial real estate markets, also offers service to the residential sector.